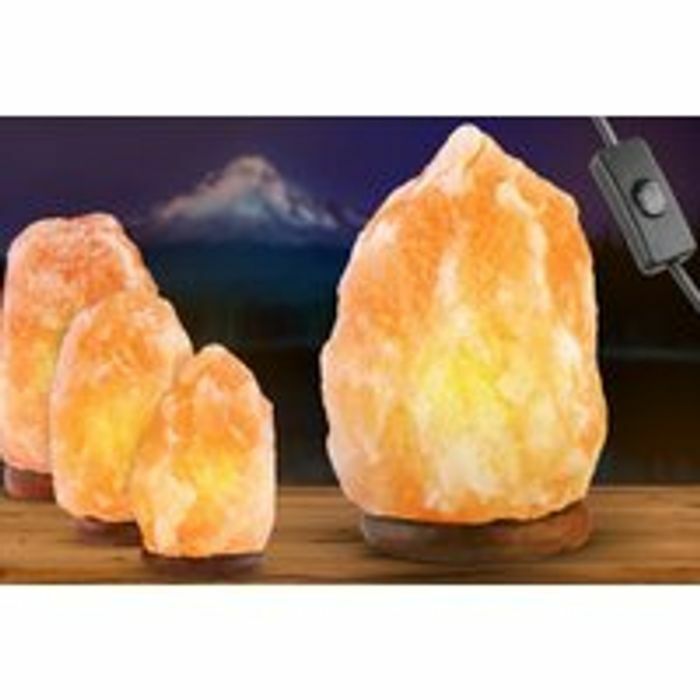 78% Discount Natural Himalayan Salt Lamp - 5 Sizes! Choose from five sizes (see below for pricing). Creates a calming and relaxing atmosphere in your living room or bedroom. Sturdy wooden base and made from natural rock salt. A great Christmas gift for a friend.